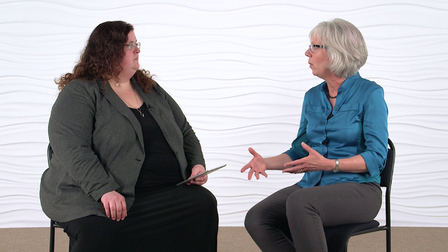 Dr. Lyn S. Turkstra is a Professor at the University of Wisconsin-Madison, Department of Communication Sciences and Disorders, and a faculty member in the Neuroscience Training Program and Department of Surgery. Dr. Turkstra has published extensively on cognitive and communication function after TBI, and is co-author of the 2011 text, Optimizing Cognitive Rehabilitation, with Dr. McKay Sohlberg. 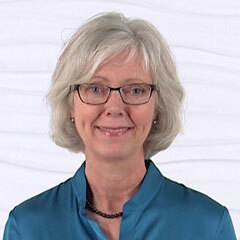 Dr. Turkstra served on the Academy of Neurological Communication Disorders and Sciences writing committee on Practice Guidelines for Cognitive-Communication Disorders after Traumatic Brain Injury, and continues to work nationally and internationally on the development of practice standards for cognitive rehabilitation. Her research focuses on social communication problems in adolescents and adults with acquired brain injury, with the aim of developing assessment and intervention methods that improve social participation.